hamna is using Smore newsletters to spread the word online. Venus is the hottest planet in the entire solar system. 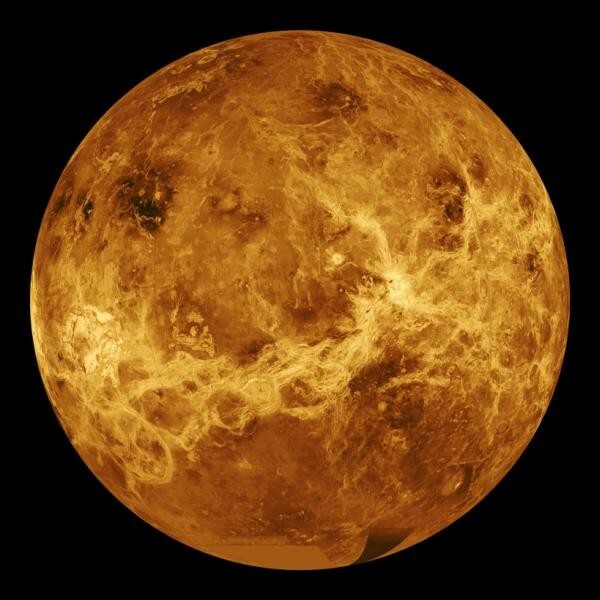 No mater where you are on the planet, the surface temperature of Venus is 460 degrees-Celsius. the wind on Venus is as fast as 360 km per hour also, there are no nice summers cool winters on Venus. Most astronomers think it would be impossible for life on on Venus. Also, there is no evidence of water and it is a very hostile and dry place. Venus was noticed in1610 and was discovered on 1761. 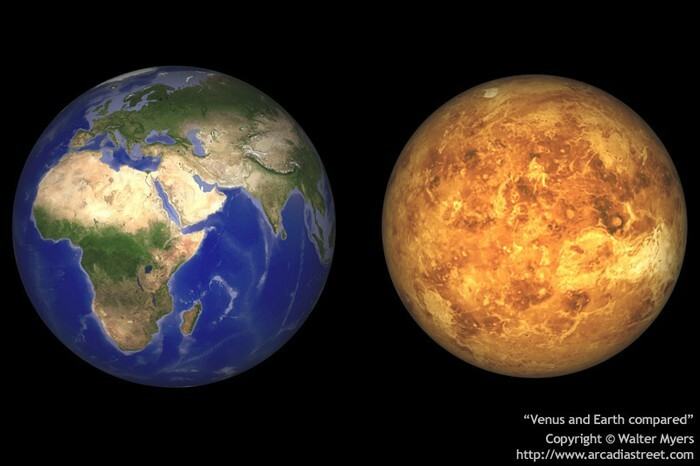 The size of Venus is very similar to the size of earth and the pressure on the surface of Venus is 92 times the surface on Earth. 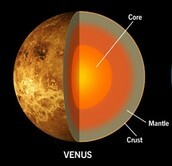 On Venus there are many large volcanoes and very few mountains. Sometimes the color of Venus is yellow and white because of the clouds.